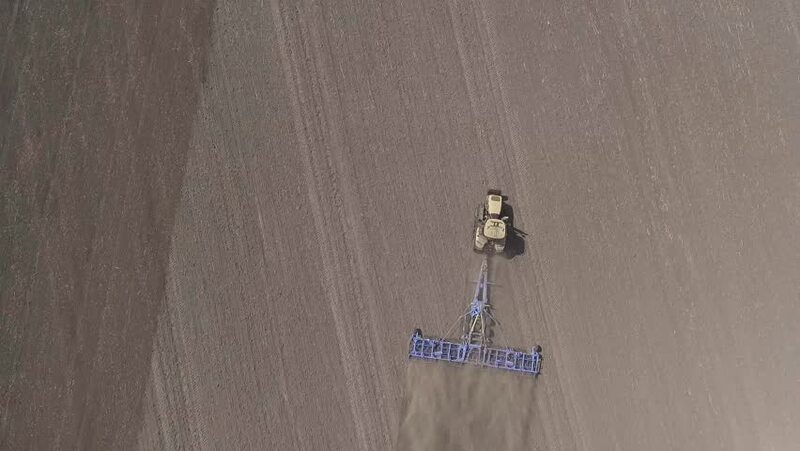 4k00:23Aerial panoramic video from the drone of agricultural fields, tractor with plow plows the land for sowing crops at spring evening in the summer. 4K. 4k00:15Aerial panoramic video from the drone of agricultural fields, tractor with plow plows the land for sowing crops at spring evening in the summer. 4K.